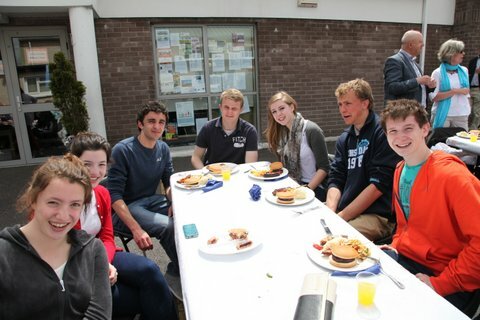 The Parish of Douglas Union, with Frankfield recently had a parish BBQ, and made a special point of inviting back nearly two hundred young people and young adults who were confirmed by the Bishop there in the past 10 years. Pictured are some of those who came along. This entry was posted in Confirmation, Parish News, Youth Work. Bookmark the permalink.